This week the kids schedule's were finally back to normal.. well sort of.. Kara came home early not feeling well on Monday, and I allowed her to stay home to sleep on Tuesday (more on that in a minute!) Kyle's Robotics club activities are starting to rev up, and Kristina's in the final countdown to final virtual class deadline. If you have been following me for awhile, you know that always means a lot of extra time for me. 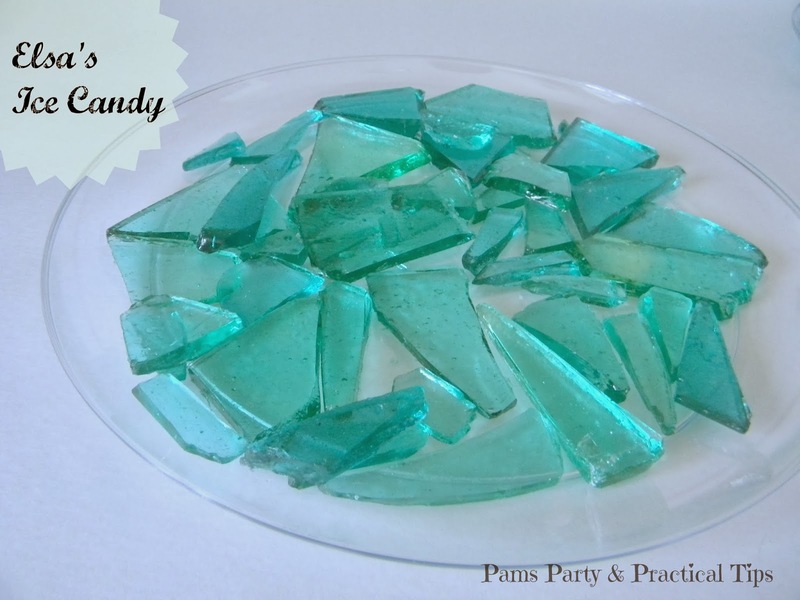 I did have the chance to post a few more Frozen party posts. 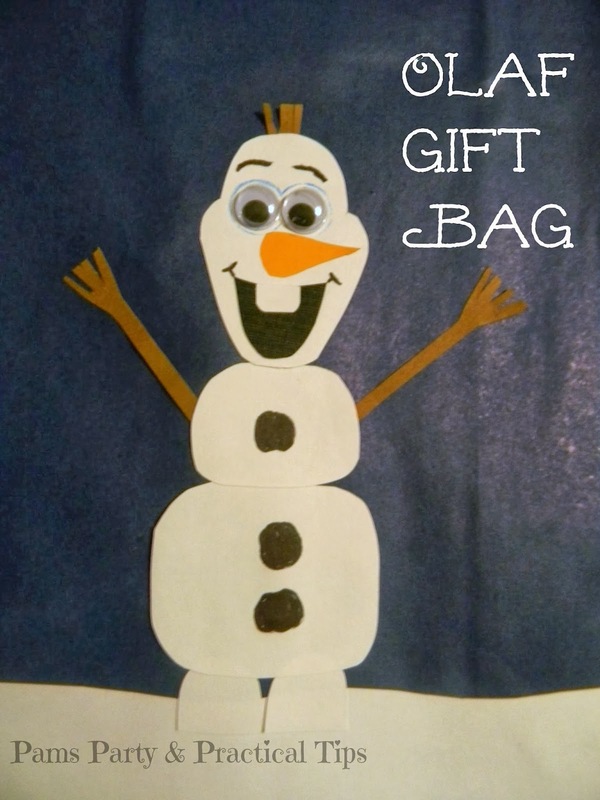 I shared how to make Olaf Gift Bags out of cardstock on Monday. I had planned on sharing Elsa's Ice Candy earlier in the week, but my first two attempts did not quite turn out. Once I found my candy thermometer last night, it worked like a charm. In the next few days I will be sharing Olaf Marshmallow men, Food and Game Ideas, and a fun decoration. We have also spent a lot of our time this week taking care of this sweet little baby. You can read more of her story on my other blog Surviving the Crazy Life. She had to be fed every 2 hours for a couple of days, so Kara and I are exhausted. 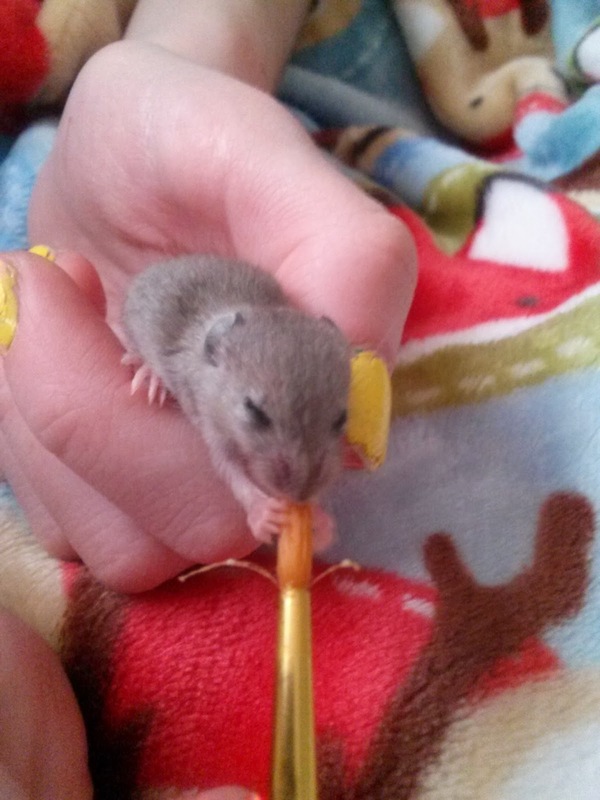 Today she opened her sweet little eyes, which means she is ready to start weaning. When you have very little sleep, most days are not as productive as they could be. She is worth it though. 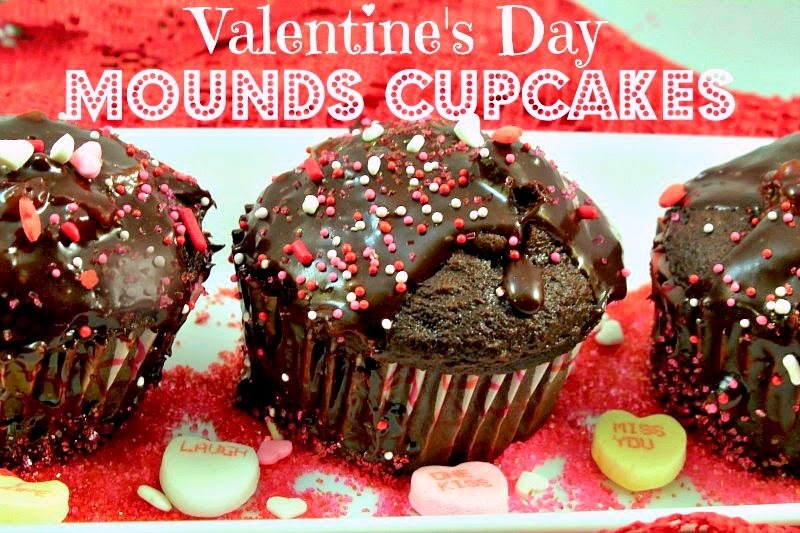 These Valentine's Day Mounds Cupcakes by Cooking in Bliss look so decadent and delcious! 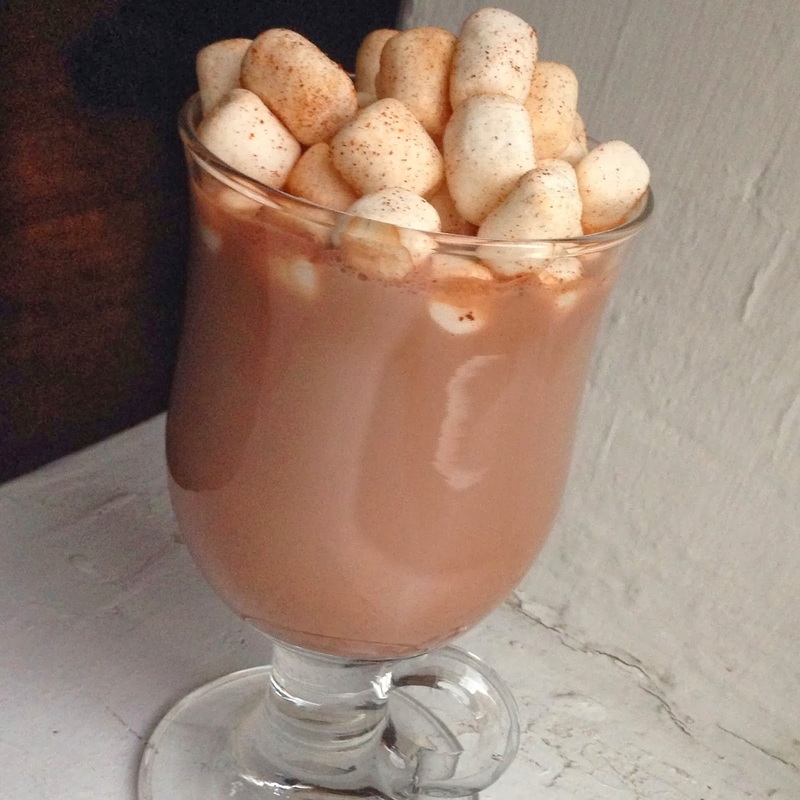 This Mexican Hot Chocolate by The Crafty Lumberjacks also caught my eye. Maybe their special recipe will help wake me up! Now it is time for today's party. I don't have a lot of rules. You can pretty much link up anything that you would like to share. If you are chosen as a Dare to Share Feature of the Day you post will be share on the blog, Facebook, Twitter, Pinterest, and G+. Now Link Up and HAVE FUN! Pam, thanks for the party!